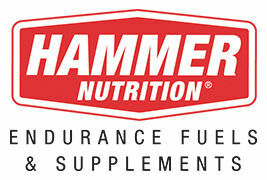 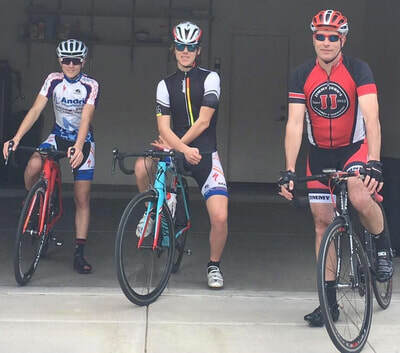 In 2011, Bill Schouman, Dean Cohen and Brant Hendler launched a WMCR Juniors Racing Team (18-under). This team started with 2 kids. 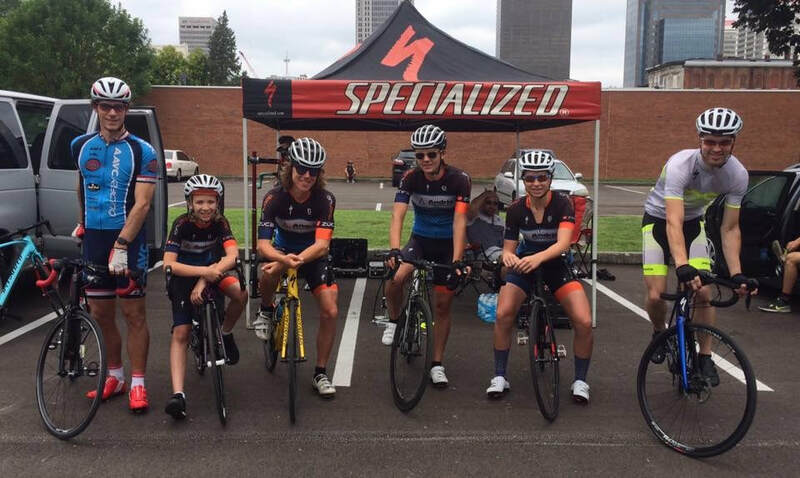 By the end of the summer, the team had expanded to 9 kids. 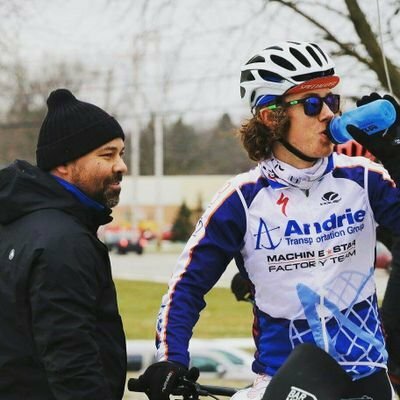 In 2012, Stan Andrie decided to sponsor the Junior Development Team, so the WMCR Juniors Racing Team became the Andrie Junior Development Team and - as a result - raised the performance to a whole new level. 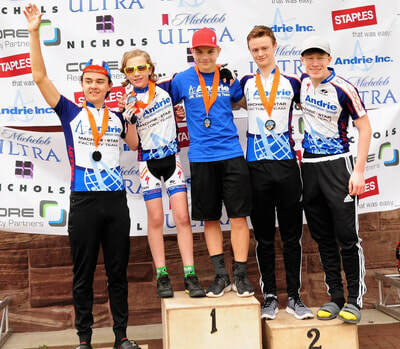 In 2012, the team went to USA Cycling Junior Road Nationals with 4 kids and won a silver medal, a bronze medal and also earned 3 additional top ten finishes. 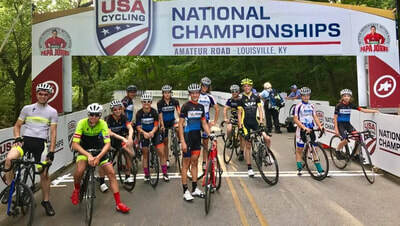 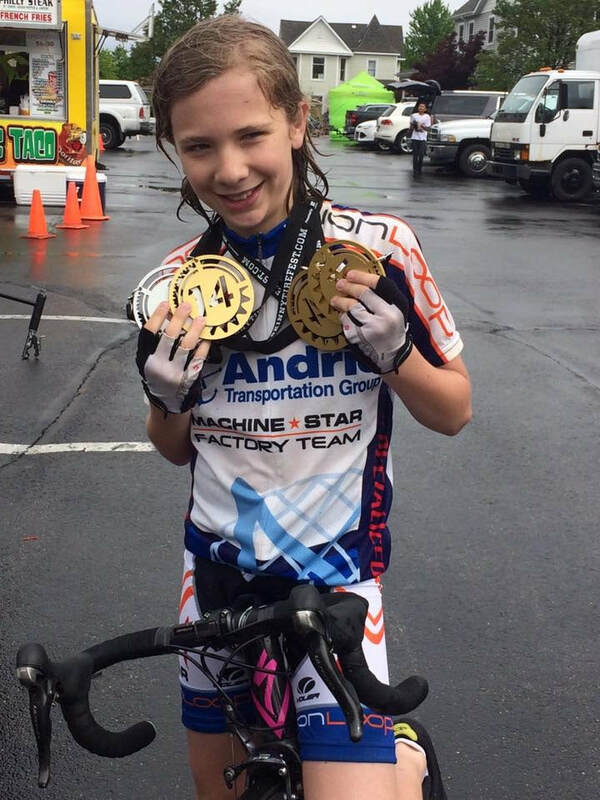 In 2013 the team won 2 national titles and a silver medal with Janelle Cole at USA Cycling Junior Road Nationals. The team posted 2 more top ten finishes with Nick McKey. 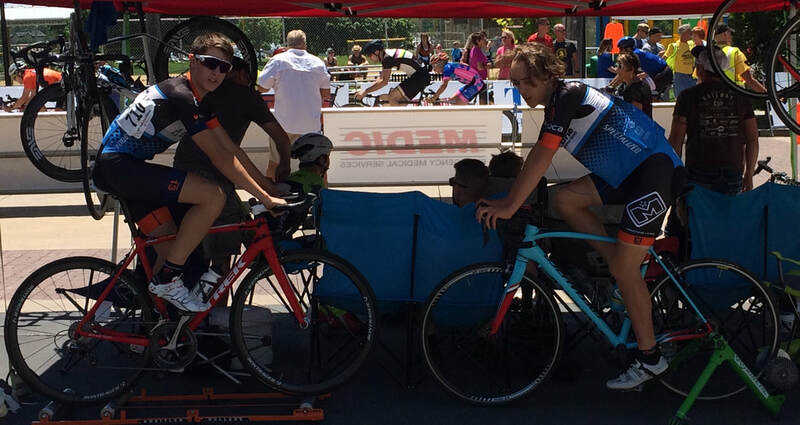 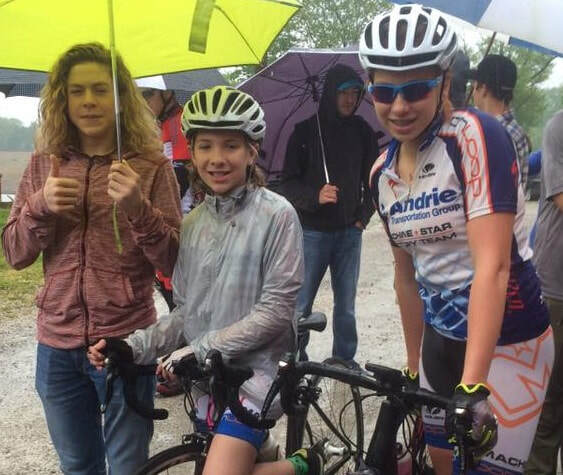 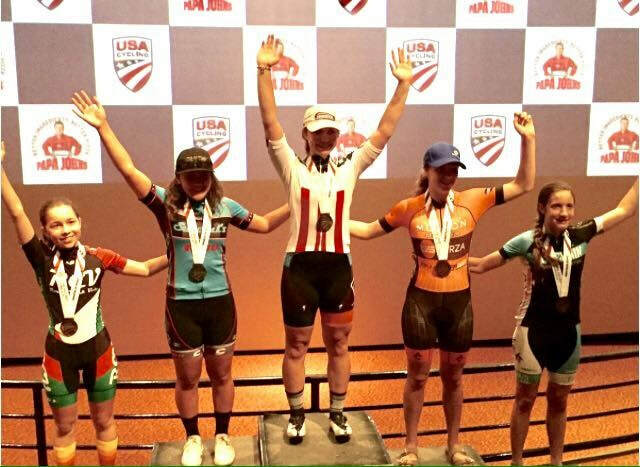 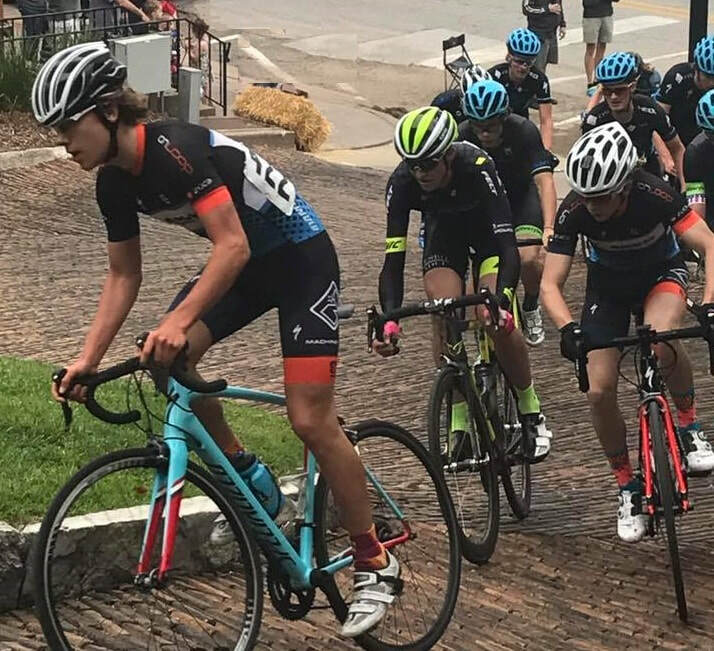 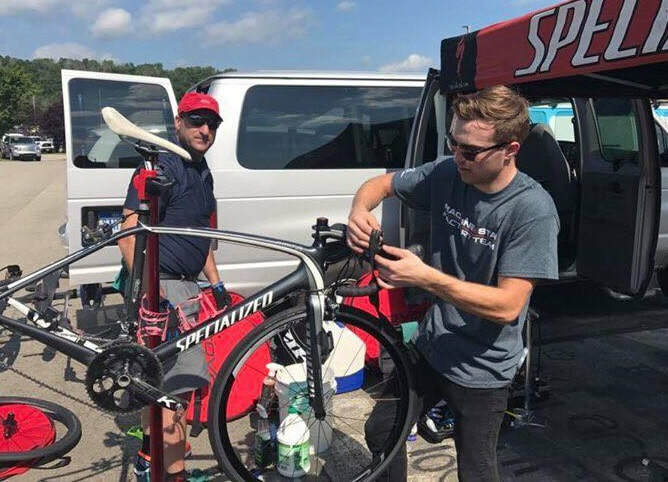 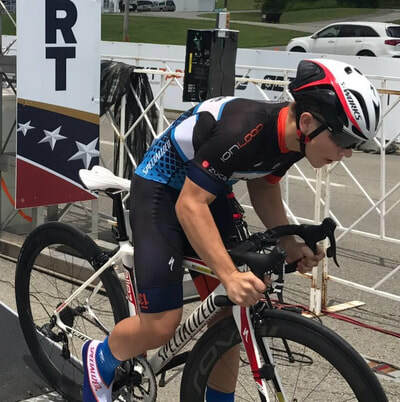 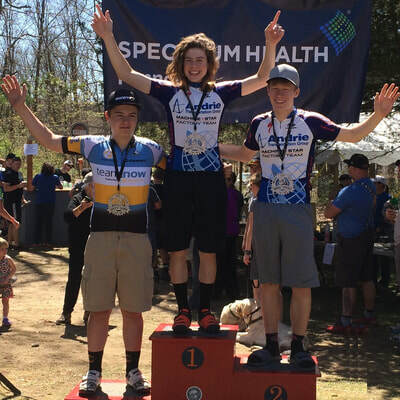 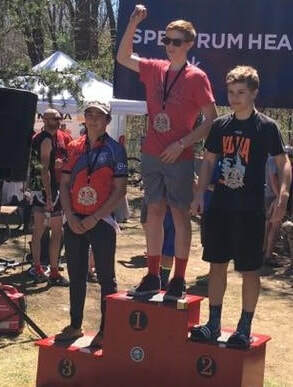 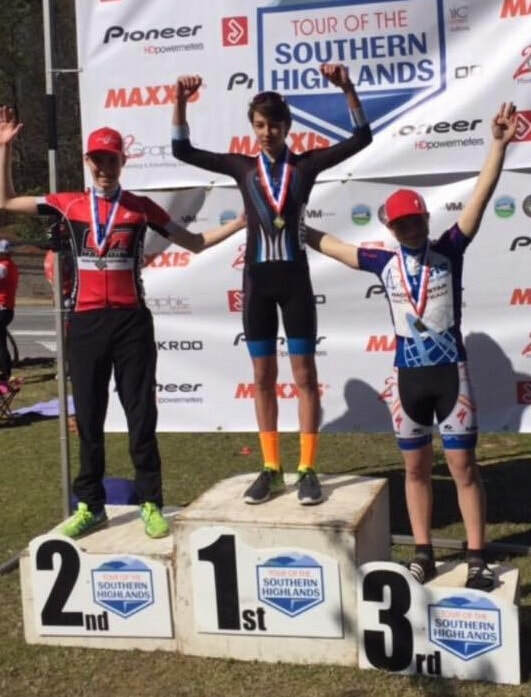 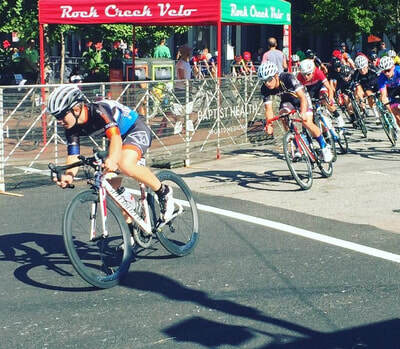 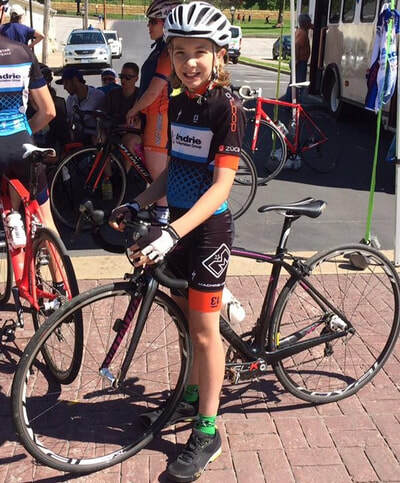 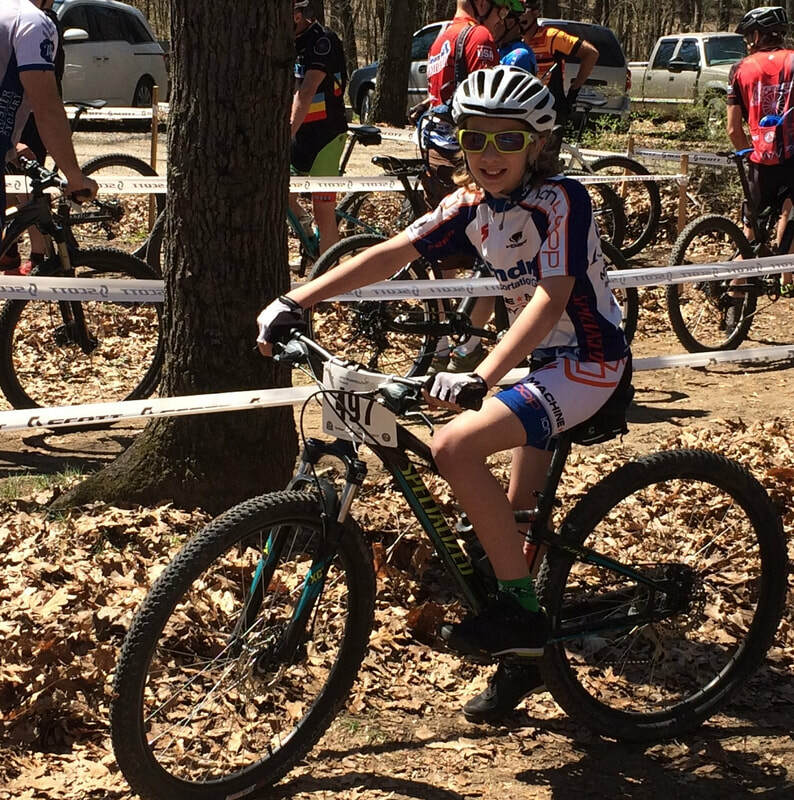 In 2015, Nick McKey earned a silver at the USA Cycling Junior Road Nationals while Danielle Mullis dominated with three USA Cycling Junior Track Nationals championships and Luke Mullis joined her by winnign one track championship. 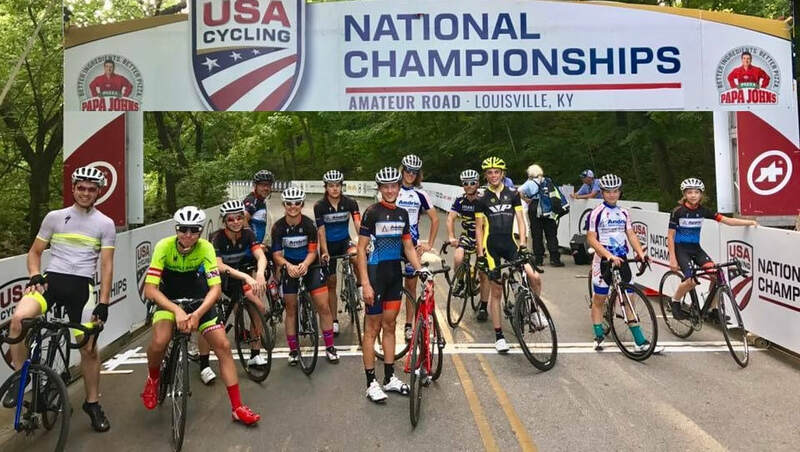 The 2017 road season was an overall team highlight, with 12 top-10 finishes and three top podium finishes involving five riders at the USA Cycling Junior Road Nationals (Nick McKey, Tyler Reynolds, Hayden Fox, Summer Gilbert and Carmen Davidson). 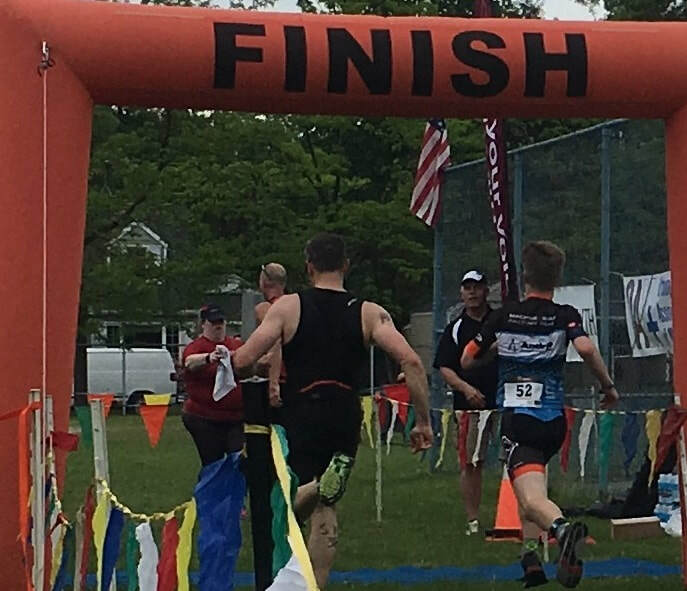 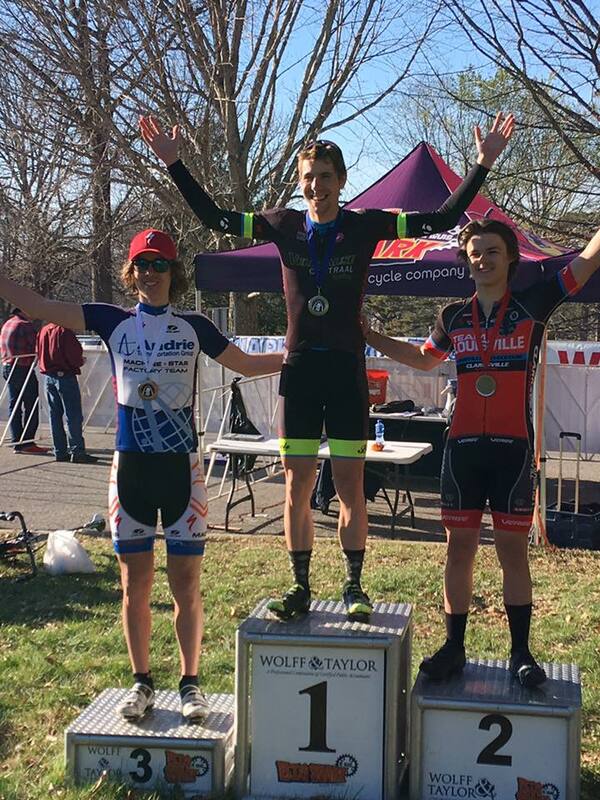 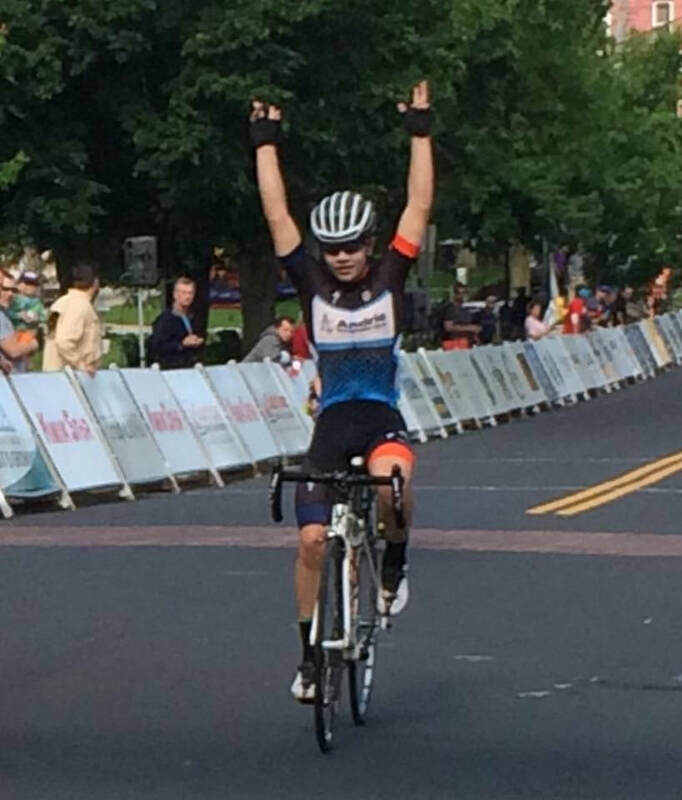 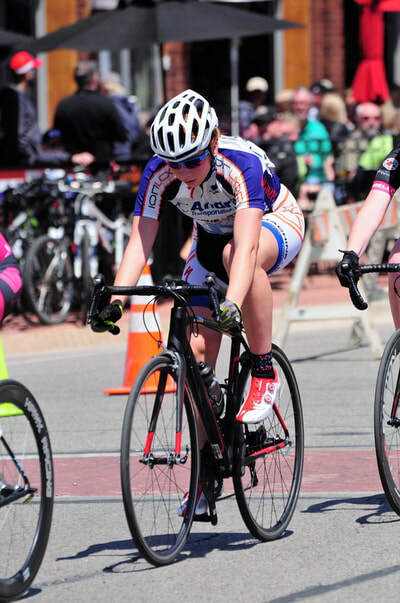 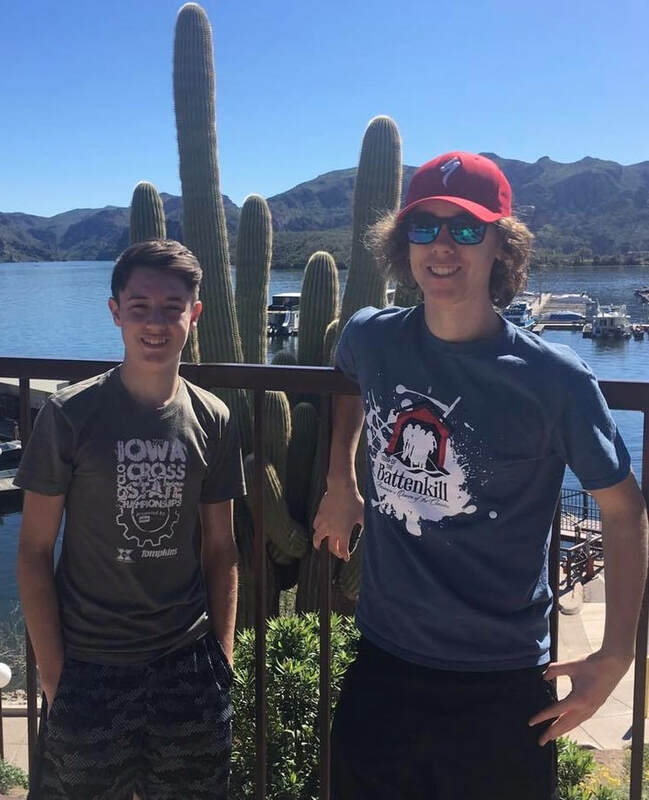 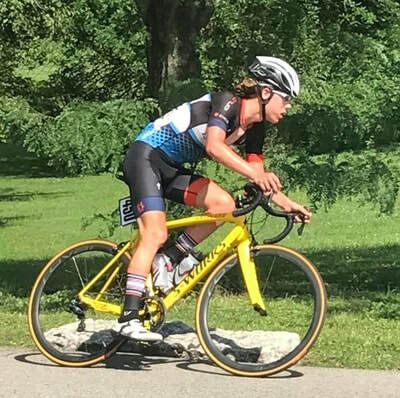 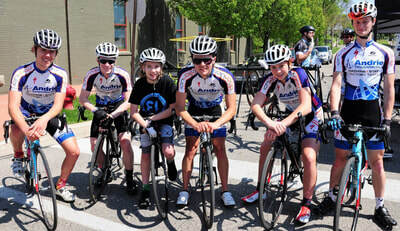 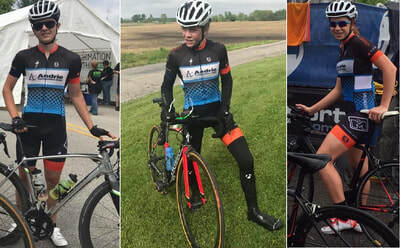 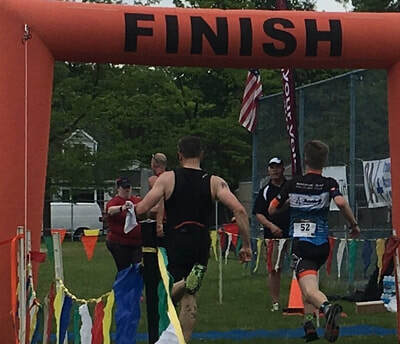 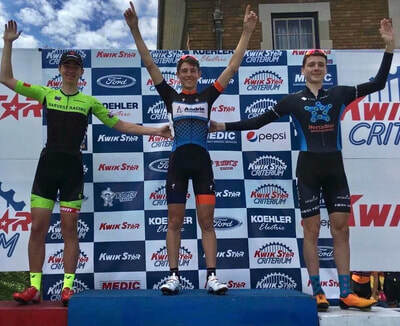 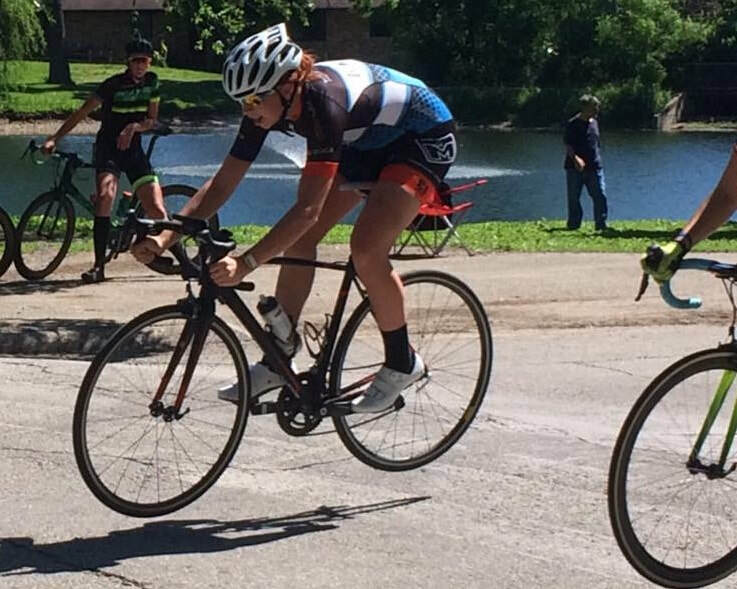 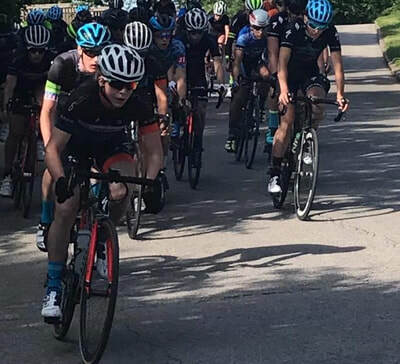 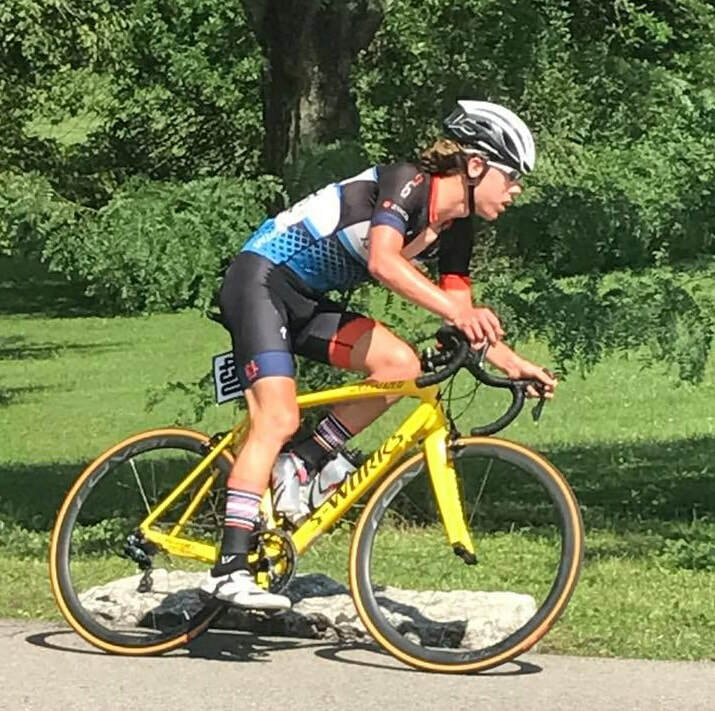 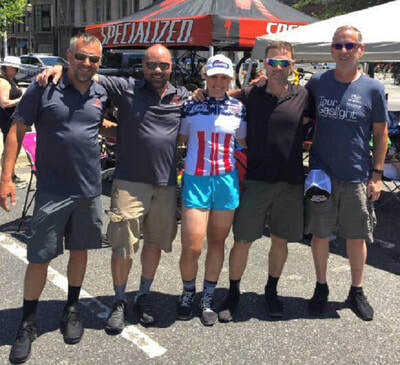 The top results were a pair of national championships by Carmen Davidson (road race and criterium) and the team’s first boys road national title by Tyler Reynolds in the criterium event. 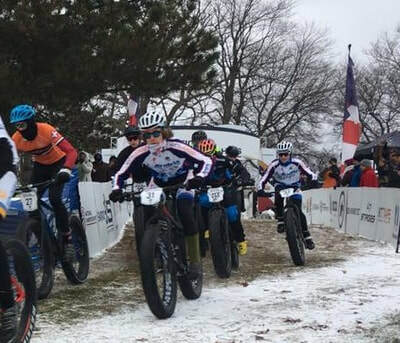 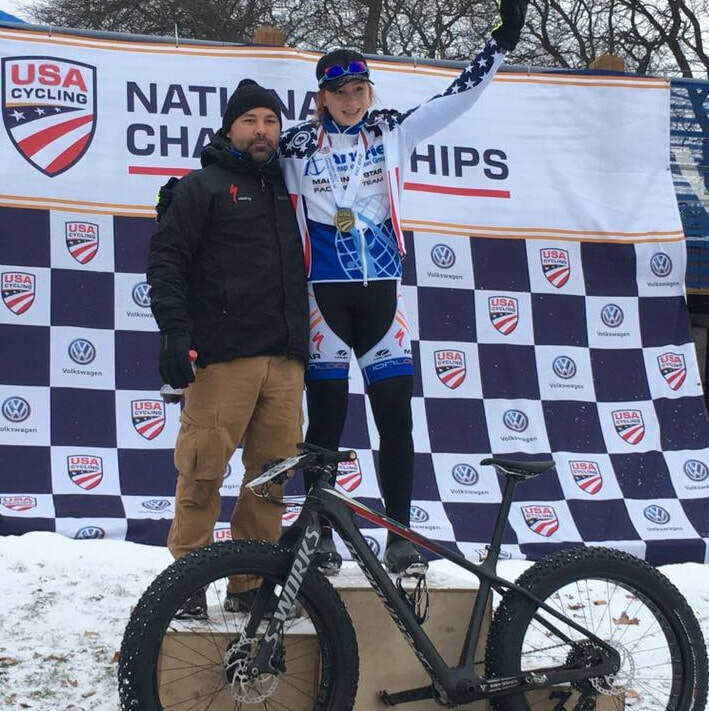 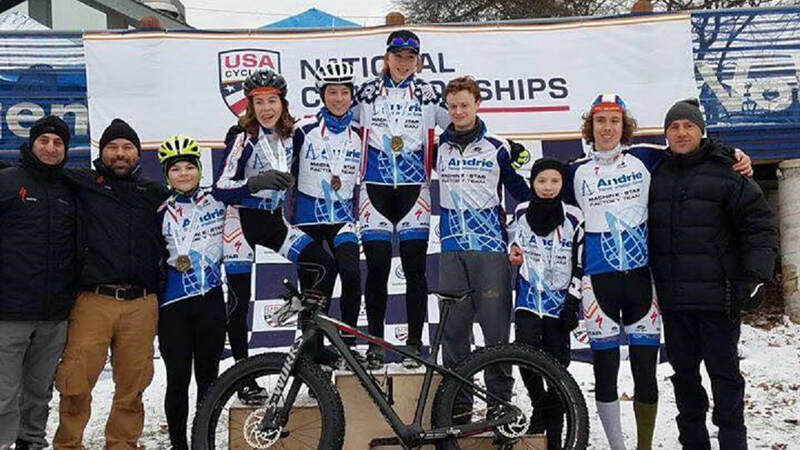 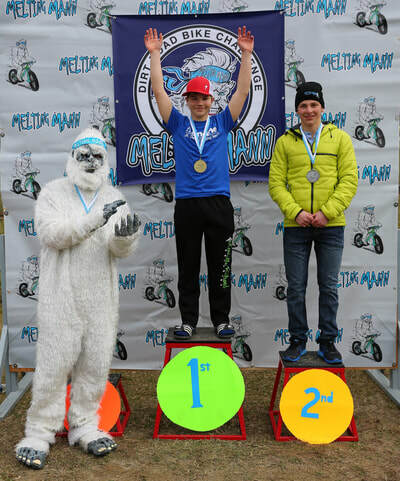 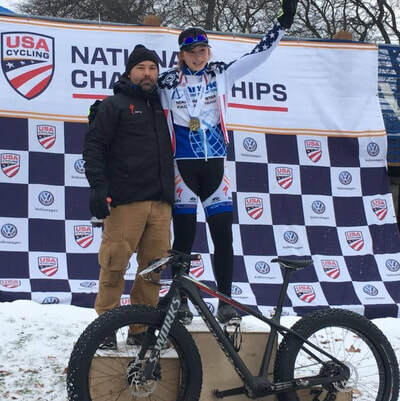 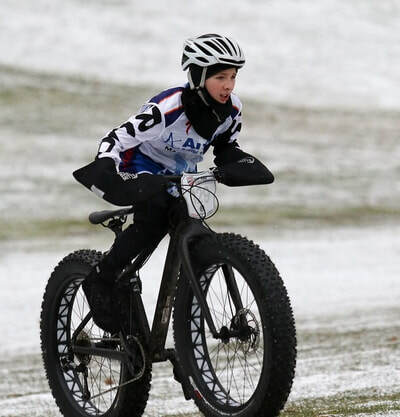 In the 2017 USA Cycling Fatbike National Championships, Summer Gilbert claimed a national title while the team earned four podium finishes. 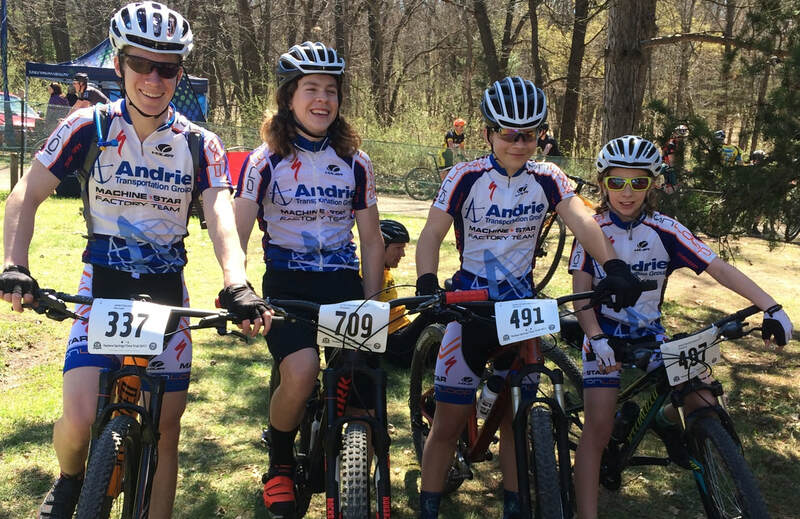 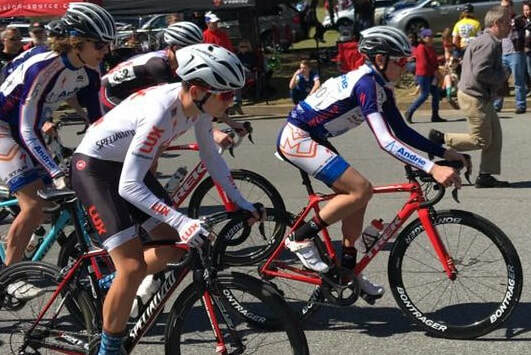 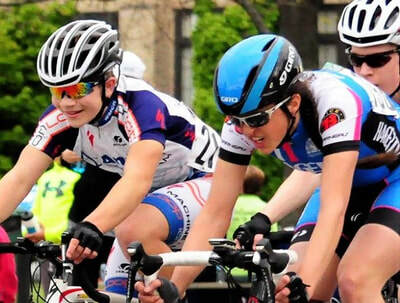 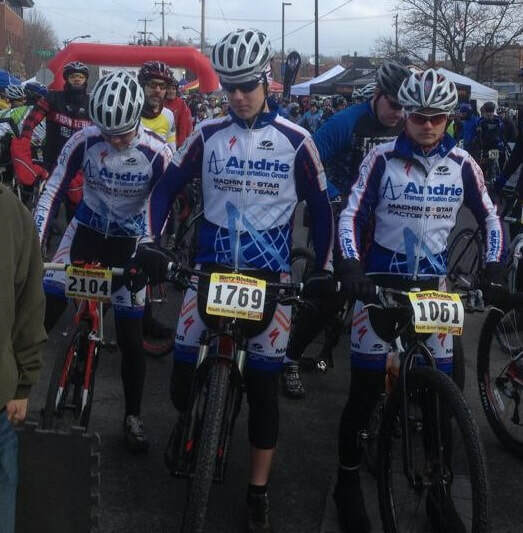 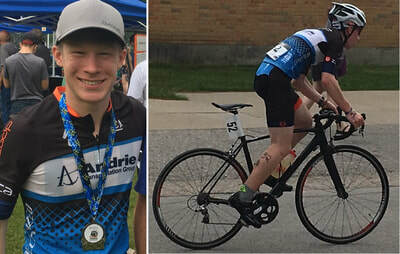 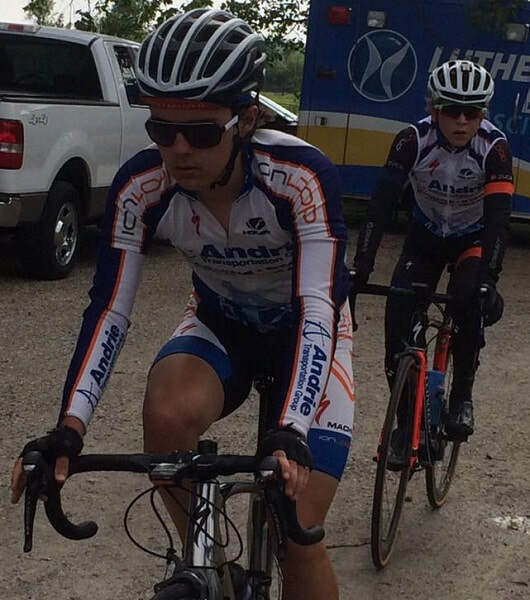 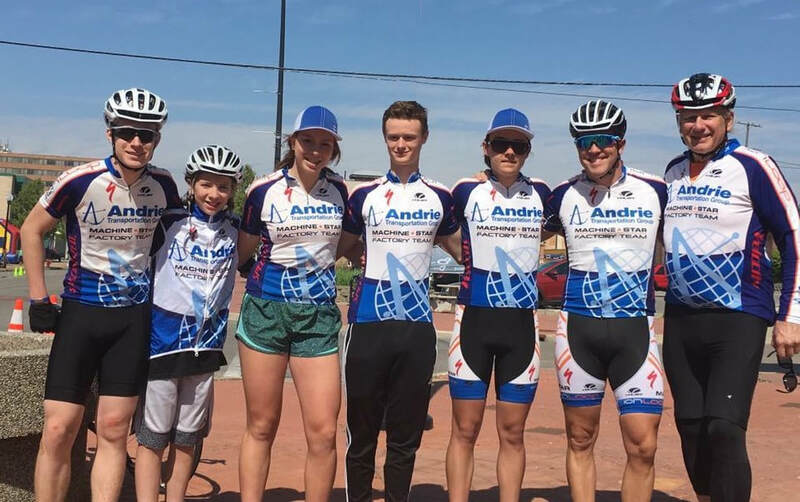 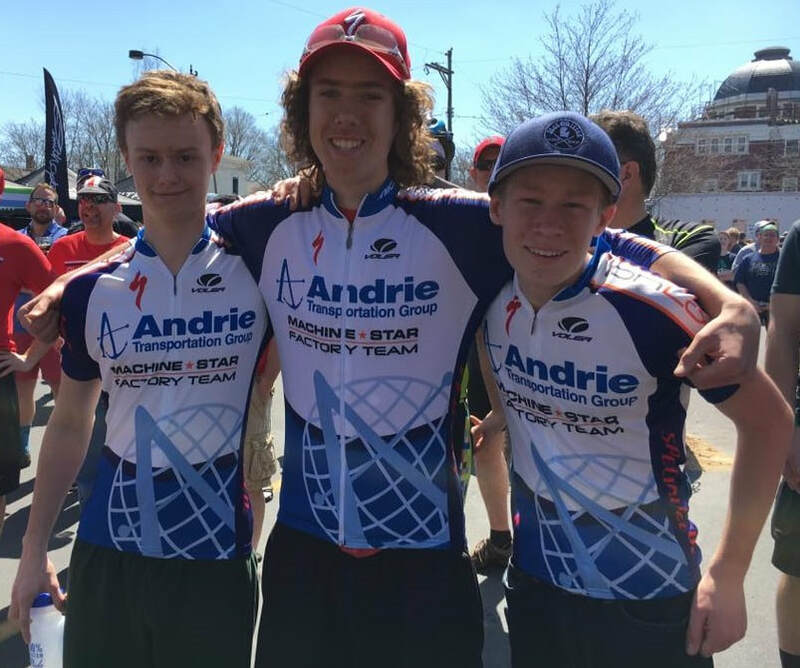 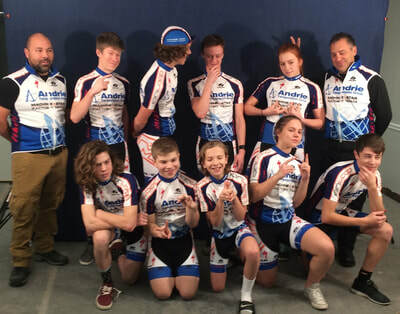 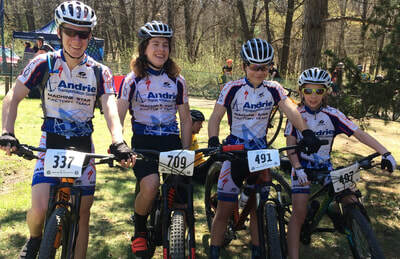 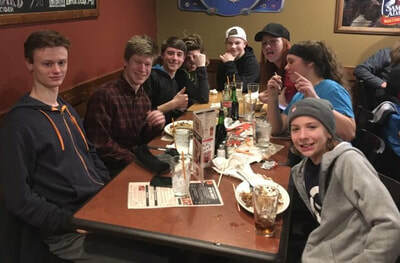 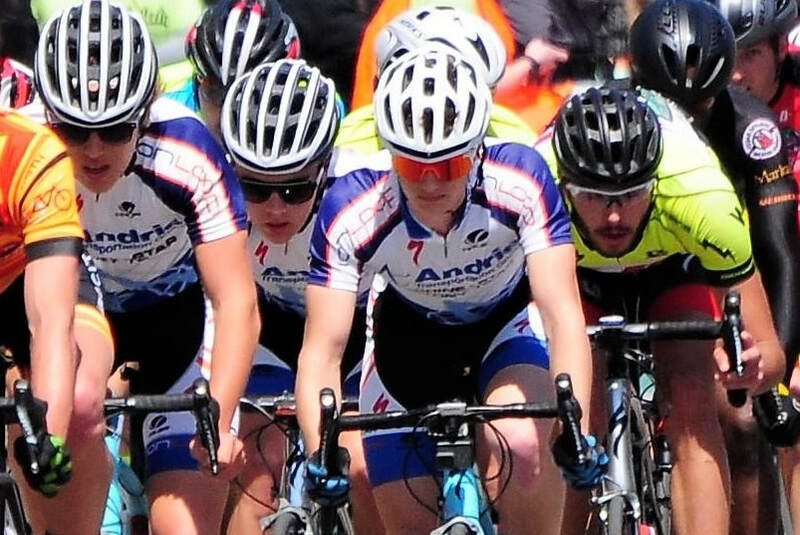 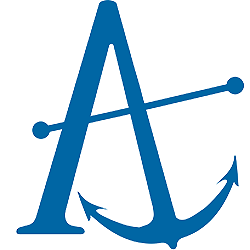 ​The Andrie Junior Development Team continues into the 2018 season and is sure to continue in its winning ways! 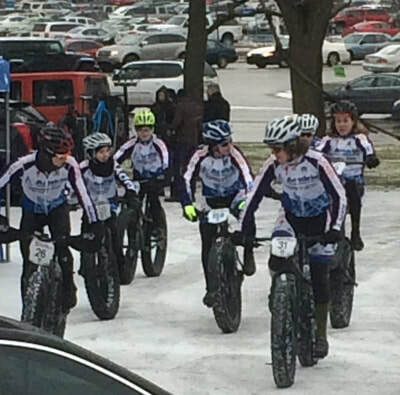 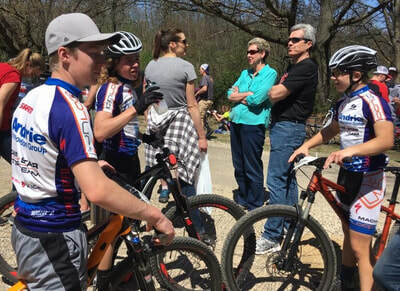 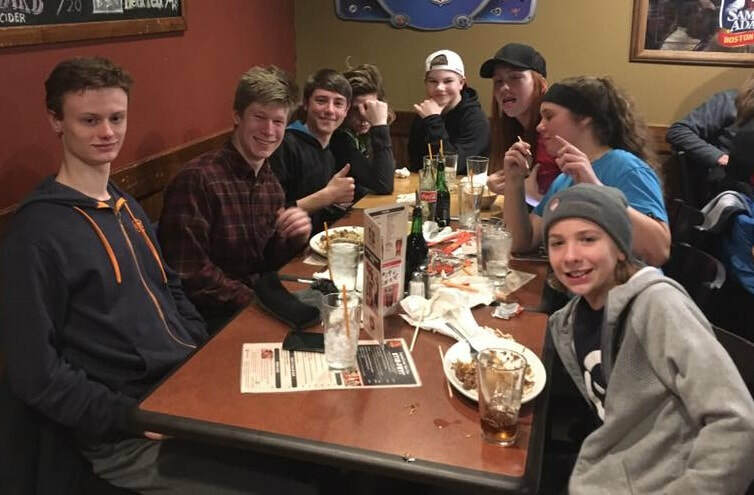 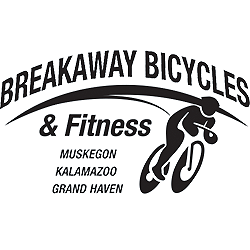 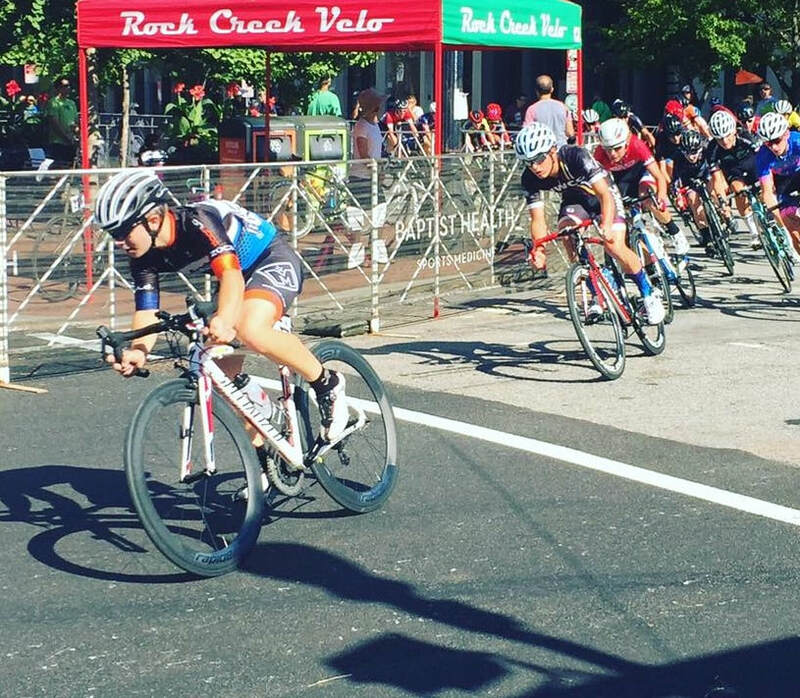 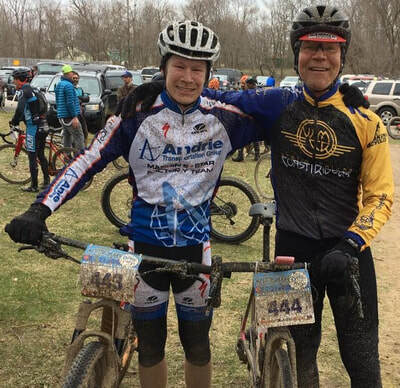 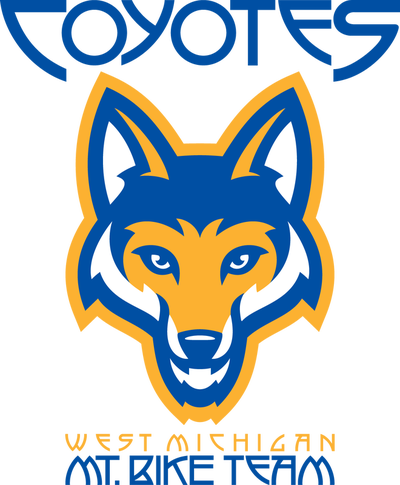 The WMCR cycling club is a West Michigan based organization that is passionate about promoting health and fitness through the sport of cycling. Our membership enjoys - and promotes - all cycling disciplines with skill and fitness levels ranging from beginners to expert level racers.